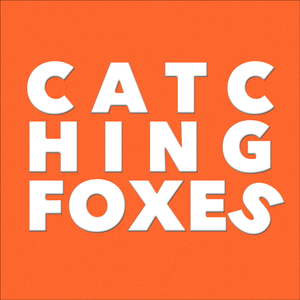 We found 2 episodes of Catching Foxes with the tag “sexual assault”. We talk about A LOT of things. The main event is the recent article by Jenn Morson on how the University has handled Title 9 claims, and once again Gomer talks about "it's all about the culture" with these things. Also, we do FOLLOW UP from our Christopher West episode and take some Patreon supporters questions. We discuss the myth of overwork, thinking that working hard and working a lot are the same thing. Gomer shares the disgust he has with himself for overbooking his October/November schedule, every weekend for 7 weekends in a row. Luke then talks about one of his heroes, Louis CK, and what it means for him in the wake of the accusations against him. What about the victims? What about the problem of empathy?